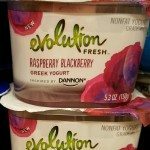 Starbucks at the Grocery Store: New Evolution Fresh Yogurt. 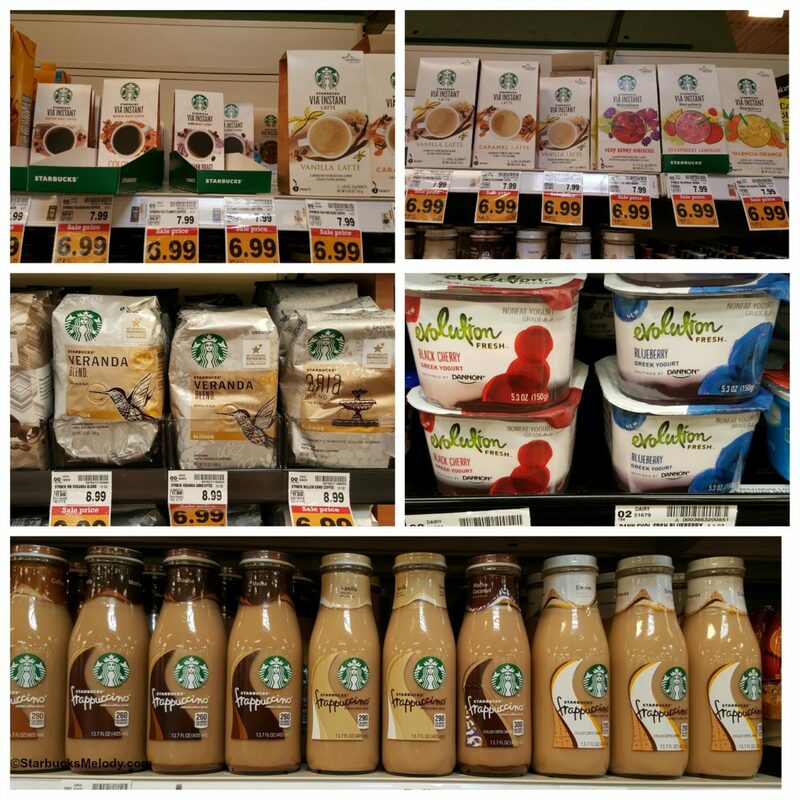 Have you noticed what delicious Starbucks foods, coffee, and more you can find at the grocery store? There’s more than you might think! 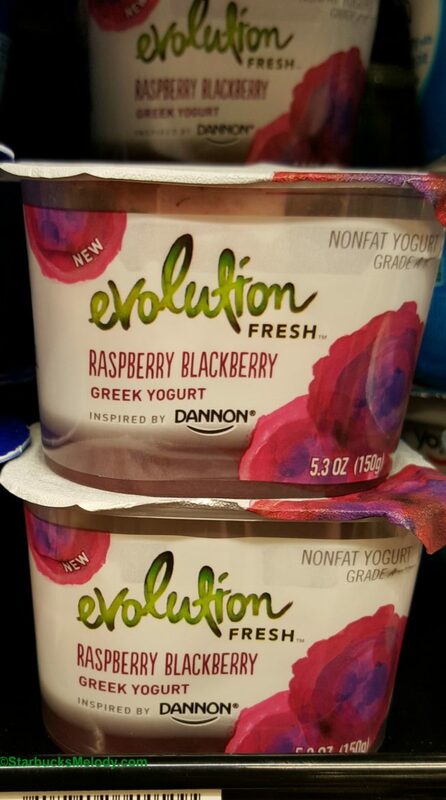 Brand new, is the Evolution Fresh Yogurt, made in partnership with Dannon. There are four flavors, made with Greek yogurt and fruit on the bottom: Blueberry, Black Cherry, Raspberry Blackberry and Pineapple Passion Fruit. 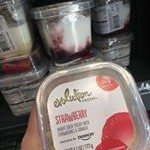 By the way, there are new Evolution Fresh yogurts inside Starbucks stores, which different flavors than the grocery store yogurts. 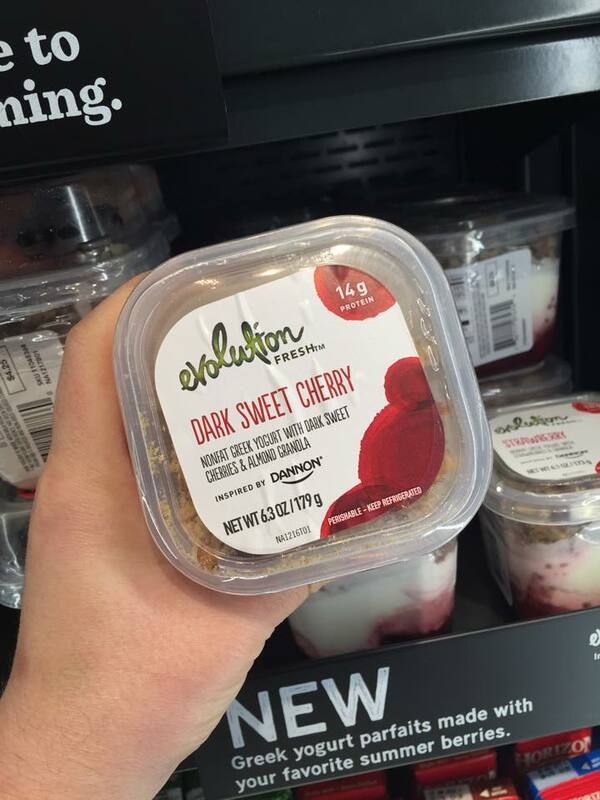 Look for Strawberry and Dark Sweet Cherry Evolution Fresh yogurts inside the actual stores. 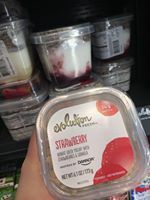 Also, inside Starbucks stores, you may find a seasonal Evolution Fresh yogurt, Fresh Berries and Honey. I’ve seen Evolution Fresh bottled juices in some grocery stores too. I’m sure that Whole Foods carries an assortment of Evolution Fresh juices. 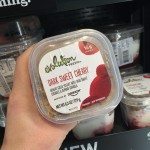 There are only three actual Evolution Fresh stores. If you make it to an actual Evolution Fresh store, you’ll find the Evolution Fresh Starbucks card – it’s the only Starbucks card that is fully a Starbucks card but doesn’t have the word Starbucks on it. 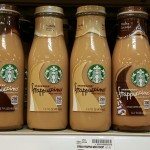 Inside grocery stores, you’ll find Starbucks bottled Frappuccinos, including the new S’mores flavor bottled Frappuccino. 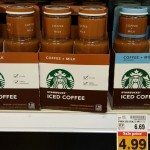 You can find an assortment of ground coffee inside grocery stores, which are not always the same offerings as inside Starbucks stores. 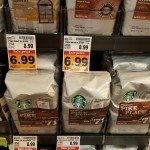 Often inside grocery stores, you’ll find three blonde roast coffees: Veranda Blend, Aria Blend (which is actually Willow Blend inside Starbucks), and Bright Sky Blend, which is exclusive to grocery stores. You also can find a Rift Valley Blend inside grocery stores, and a ground Colombia coffee. 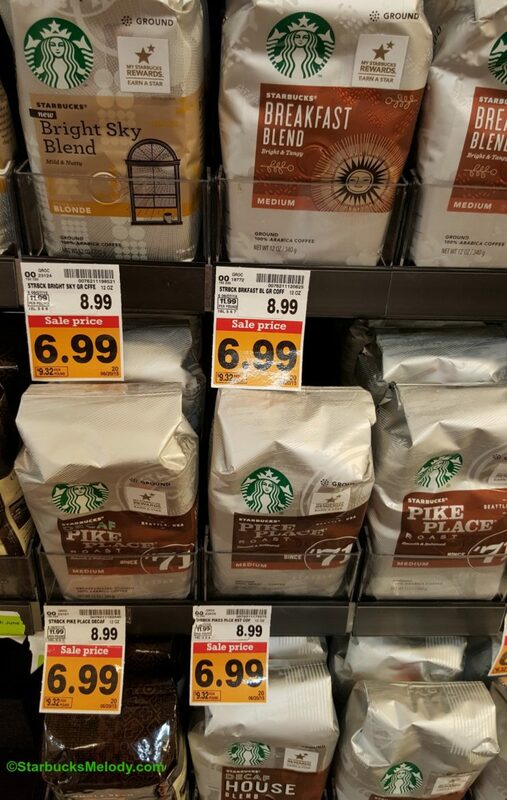 Always keep in mind that the grocery store lineup of Starbucks coffee always varies somewhat from the actual stores. When you’re buying Via in grocery stores, there’s a star code inside the Via packaging now. I strongly recommend the Strawberry Lemonade Via Refreshers. Delicious. It’s so good and so easy to make a very quick iced summer Strawberry Lemonade. There are both canned Refreshers as well as instant Via Refreshers. If you want to try a fun baking trick, try adding a canned Refresher to your cake mix. Enjoy! 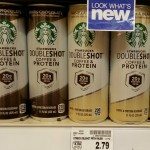 Be on the look out for fun Starbucks things at the grocery. Sorry, there’s no Starbucks ice cream. Giveaway: Your Chance to Win a $50 Starbucks Card. Starbucks Introduces the Vanilla Macchiato and more. For a very limited time: 2 new Frappuccino Flavors! I have had the yogurt in the SB stores and it is pretty good. I remember the ice cream in the grocery stores and wish they would bring it back. This yogurt looks cool! I haven’t had any of the ones we sell in stores yet but now I can try it from my grocery store too! Anyone have lucking finding Cool Lime Refreshers in their stores? ?